You’ll know you’re at the beach the minute you step into this cheerful Nantucket-styled condo that is fully air-conditioned and equipped for creature comforts. 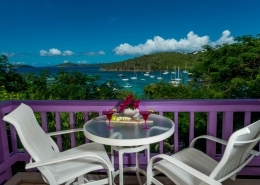 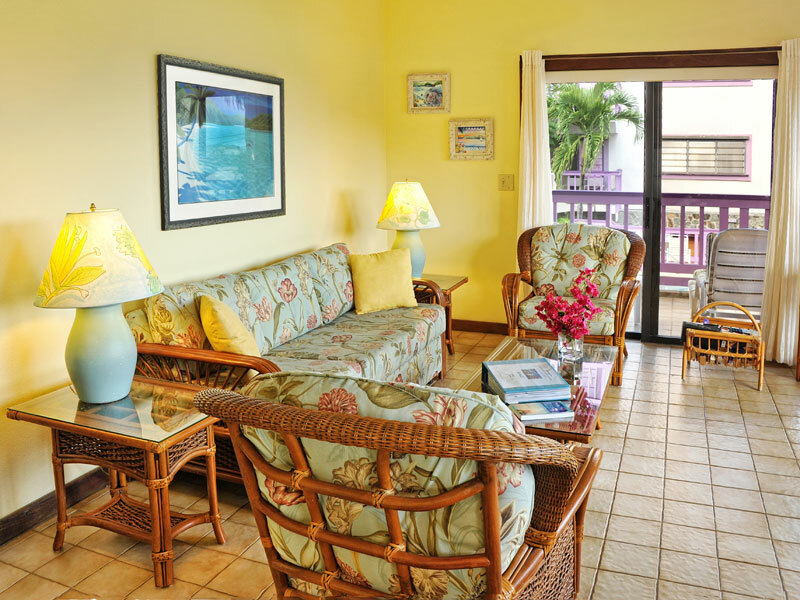 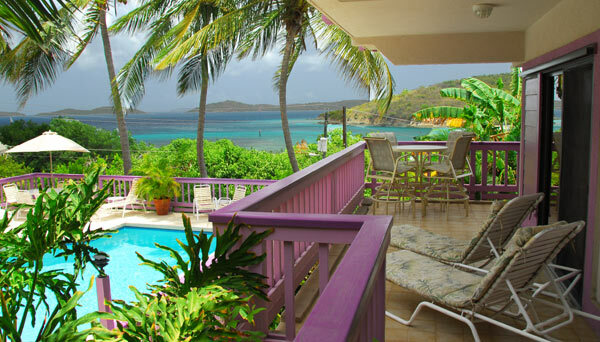 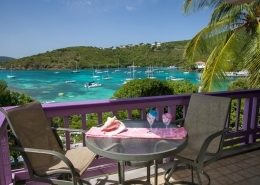 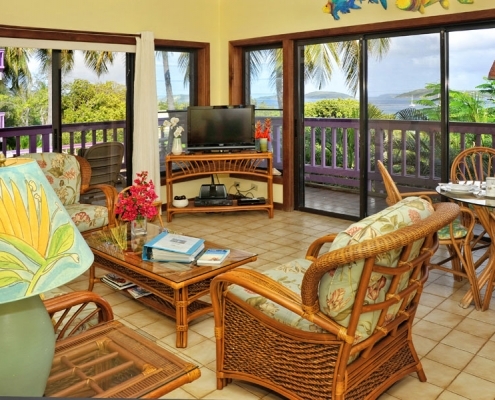 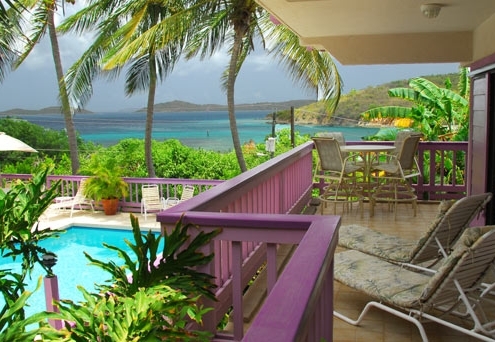 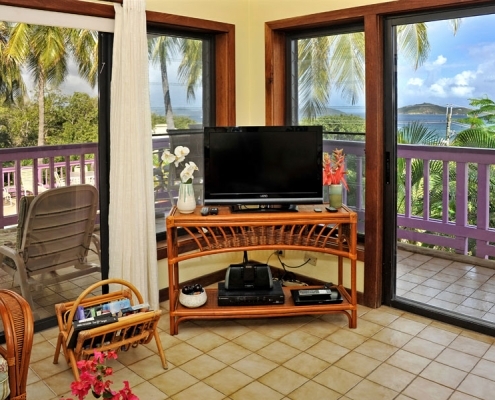 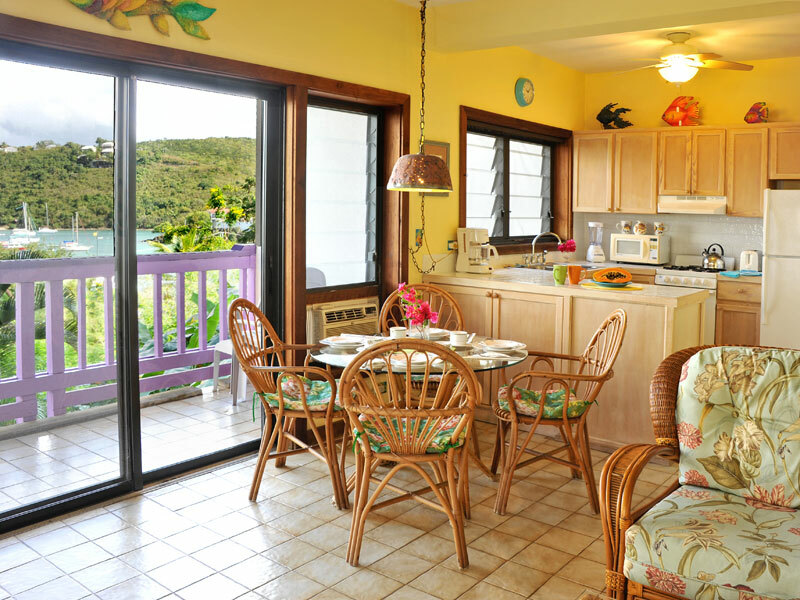 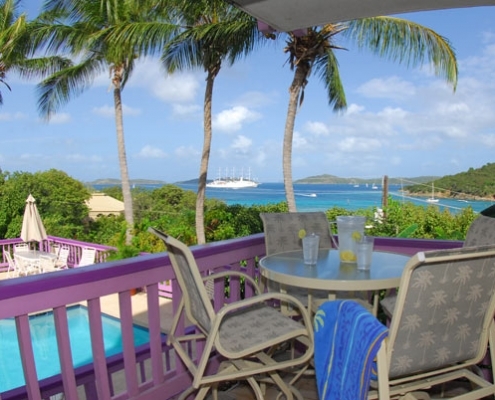 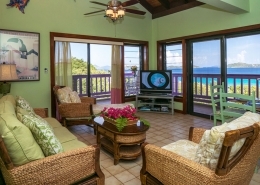 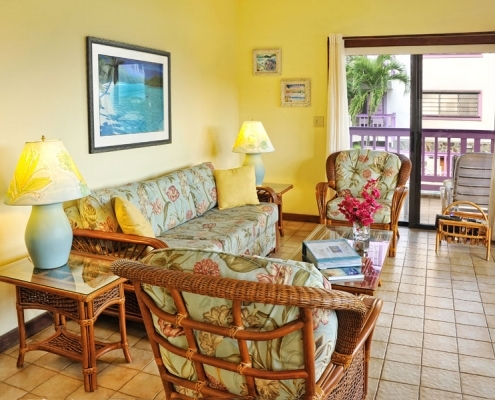 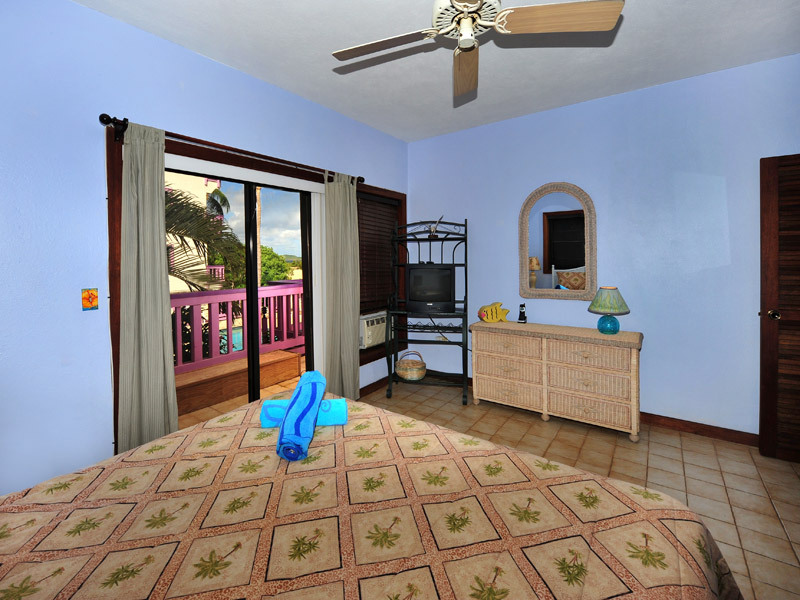 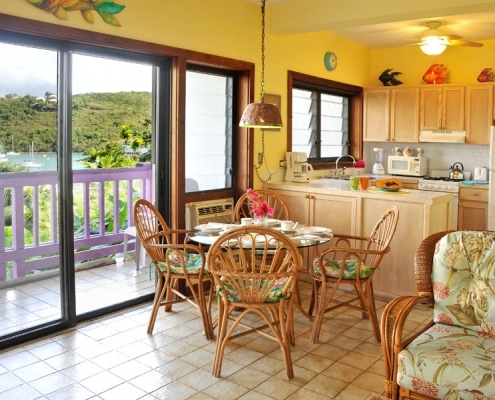 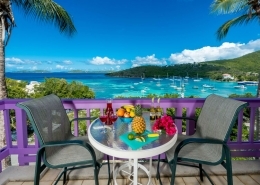 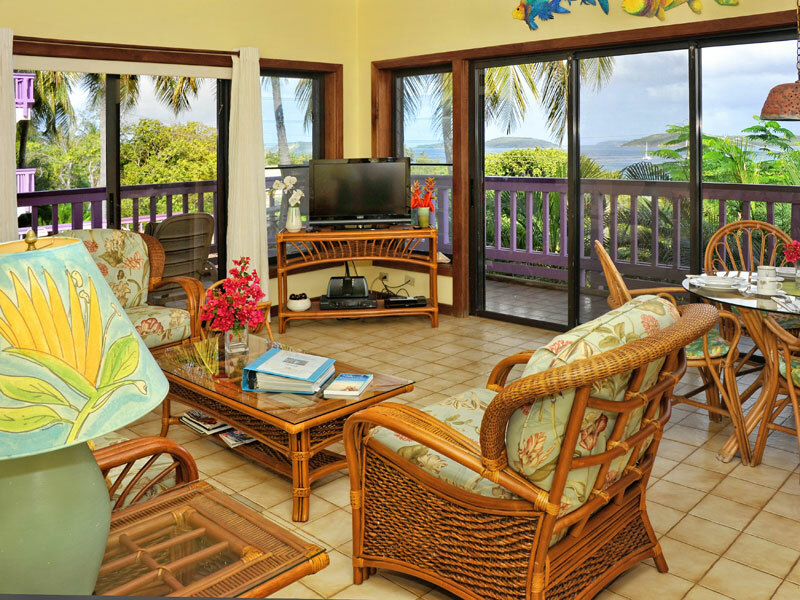 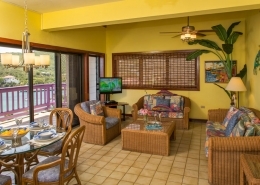 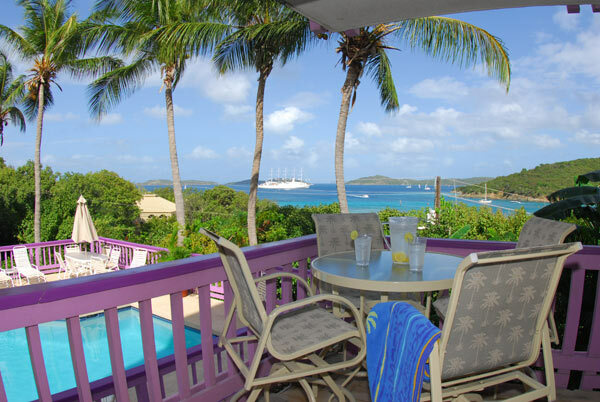 Unit 7E (a beach-inspired one-bedroom unit) has a wrap-around deck overlooking our pool and banana grove and enjoys lush breezes and views of Cruz Bay and other islands. 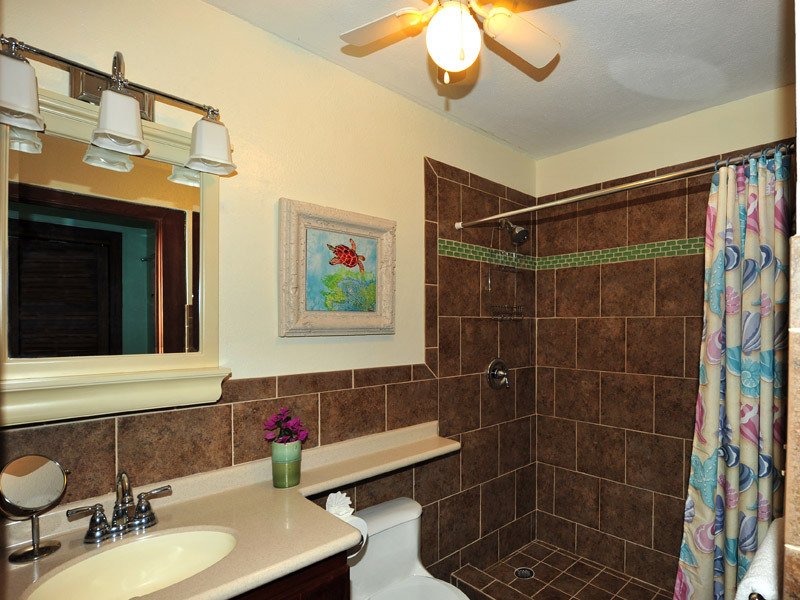 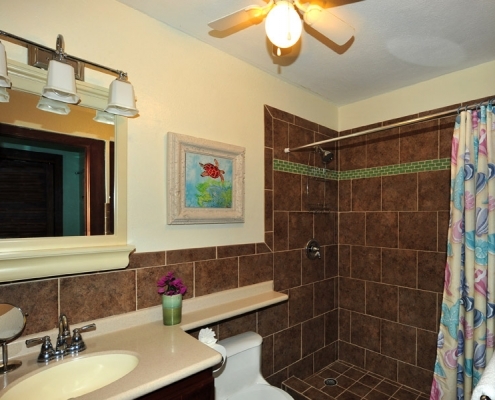 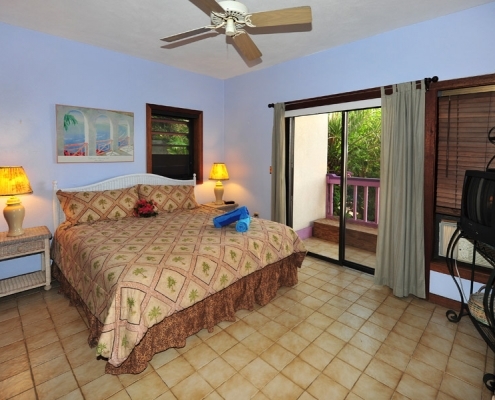 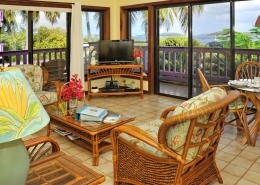 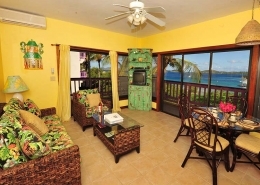 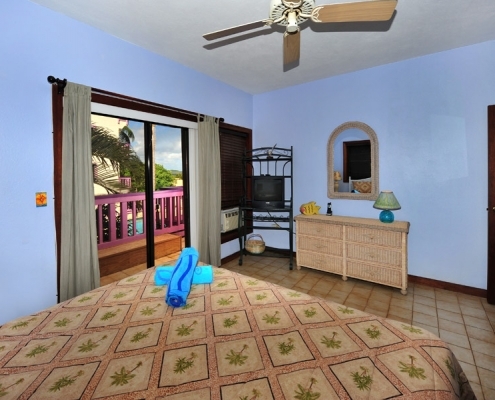 Like all units, 7E has tasteful, colorful newly remodeled Caribbean furnishings and a newly remodeled bathroom. 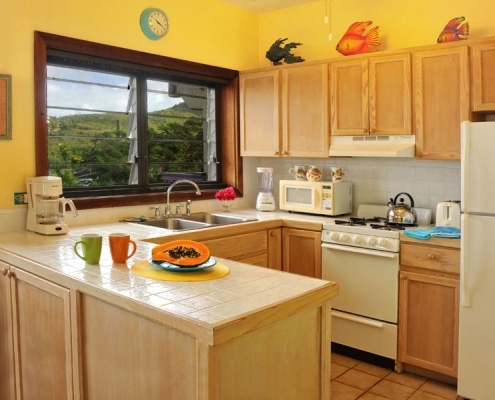 This fully air-conditioned unit has a, flat screen TV’s in the living room and bedroom, king size bed, beach chairs, coolers, beach towels, and a fully equipped chef’s kitchen with stunning Nantucket-style cabinetry. 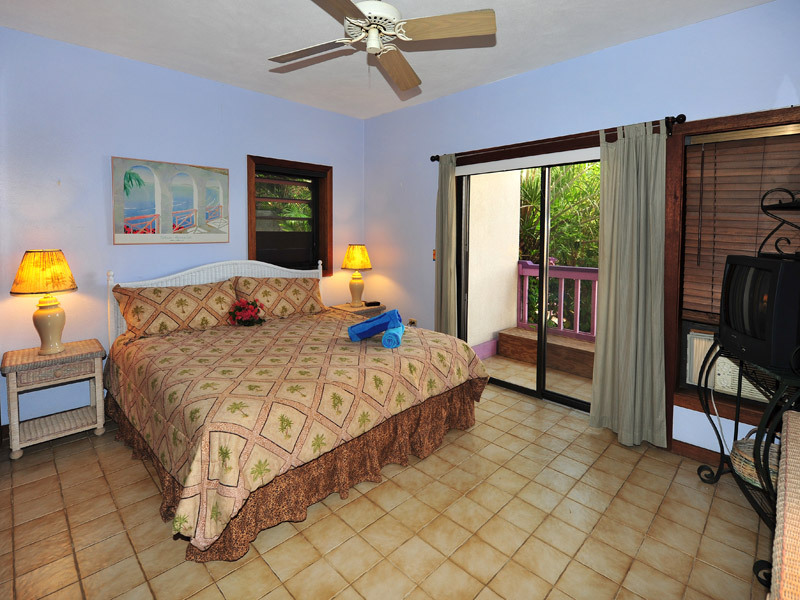 Follow on FB & Twitter! 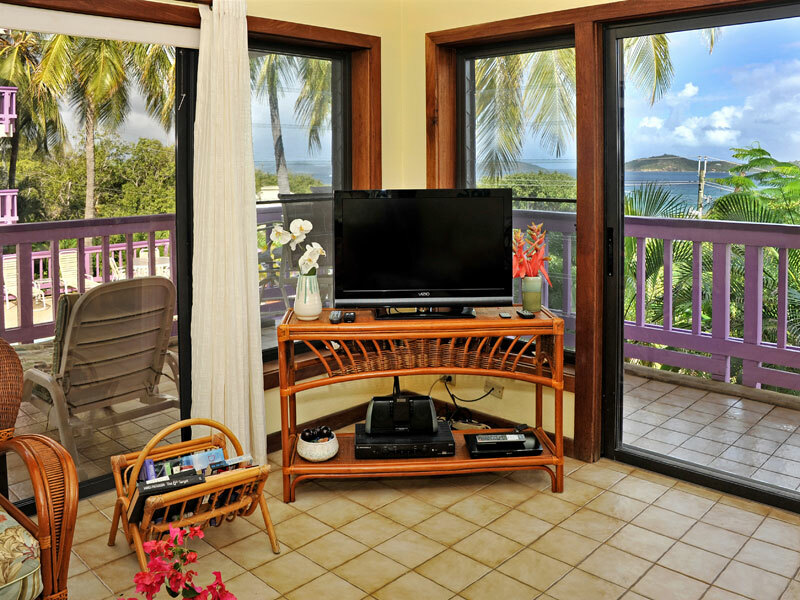 © 2018 Copyright · Lavender Hill Suites · All rights reserved.